Rotex coupling is considered to be the one of the standard choices of equipment manufactured from the world-wide. The main component which is included in the manufacturing of this Rotex coupling is aluminum and steel. This coupling contains the advantages of curved jaw design for providing force transmission. Due to advanced functions of Rotex coupling, consumers are more attracted to this product. 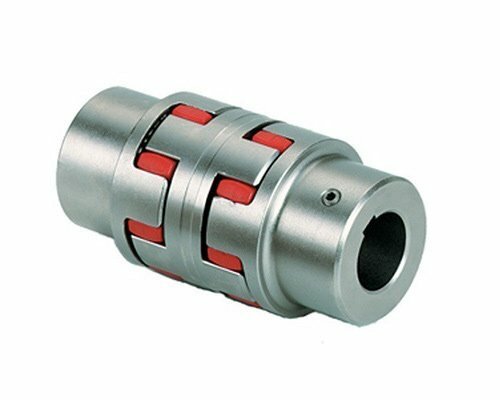 We are offering an exemplary quality of couplings to our esteemed consumers. We always used to fulfill our clients requirements for the better products.